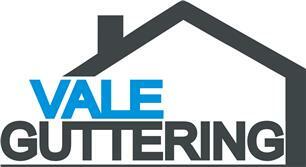 Vale Guttering - Cleaning Services, Fascia/Soffits/Guttering, Windows/Doors/Conservatories based in Stone, Buckinghamshire. I operate as a sole trader and have been running Vale Guttering for over six years. At Vale Guttering it is my aim to provide a local, reliable and fully insured rainwater system maintenance service to both domestic and commercial customers. My reputation is my future so I aim to do everything required to uphold it.